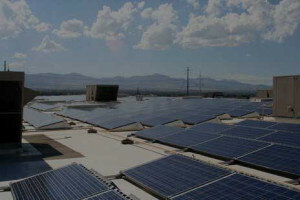 5 Utah Business Currently Using Clean Solar Energy. With the price of solar energy becoming increasingly affordable, many businesses such as New Star Solar in the Salt Lake Valley are jumping at the opportunity to produce their own clean solar energy and help reduce pollution. Here is a list of 5 companies in the Salt Lake Valley currently using solar energy to meet their growing energy needs. Rio Tinto Stadium has 6500 solar panels currently producing clean solar energy helping to quench the business energy needs. The massive solar panel array creates a whopping 2,020-kilowatt system which helps to offset it’s energy use by as much as 70 to 75%. Ace Recycling is leading the pack when it comes to the recycling business. Ace Recycling use over 900 solar panels to help generate clean solar energy to fuel their business and help clean Utah’s air clean. Located in the heart of Salt Lake City occupying the old Salt Lake City Library building, the Leonardo is an interactive center for all ages. Helping to fuel all their energy demands the Leonardo uses a 30kw clean solar energy system to help the center keep touching the minds of visitors young and old. Kohls Department Stores currently has 161 solar power stations helping to generate clean solar energy to power its department stores thru out the United States. In 2012 the Ikea store in Draper Utah decided to charge up its store using over 4000 solar panels , which generate 1,487,080 kWh of clean solar energy each year. Liking all the benefits that come along with having solar energy to power your home? Get in touch with New Star Solar today to start saving money on your power. 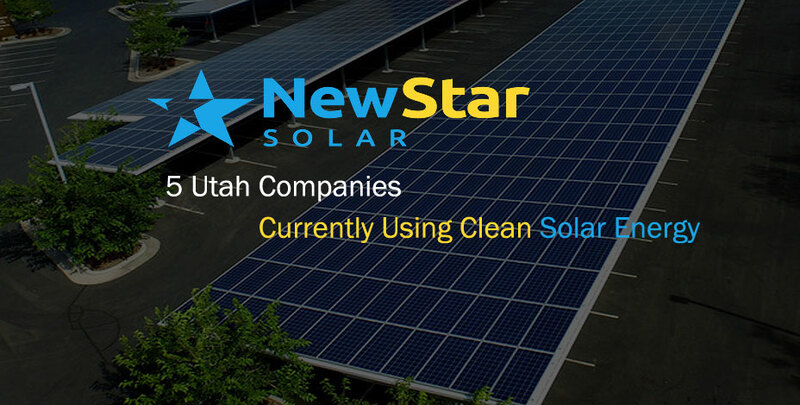 Give us a call at (801) 900-4599 or shoot us an email at contact@newstar.solar.